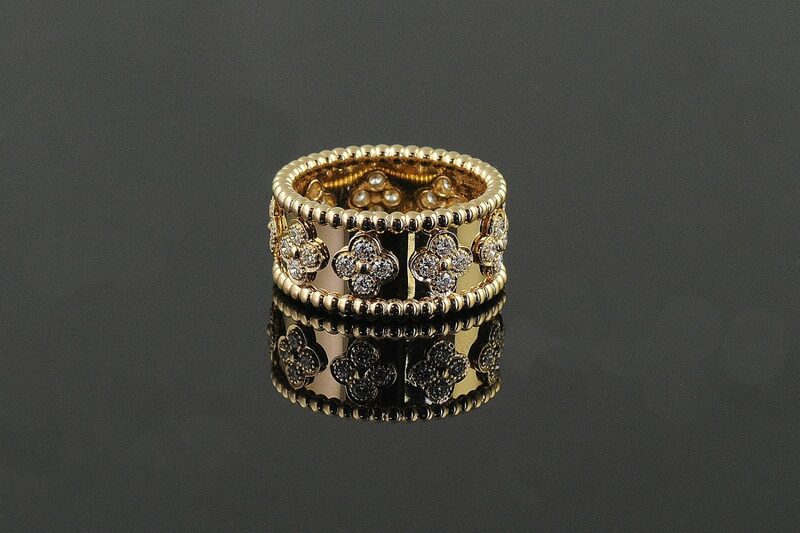 18k beaded edge ring with diamond set clovers and 36 diamonds in each ring. 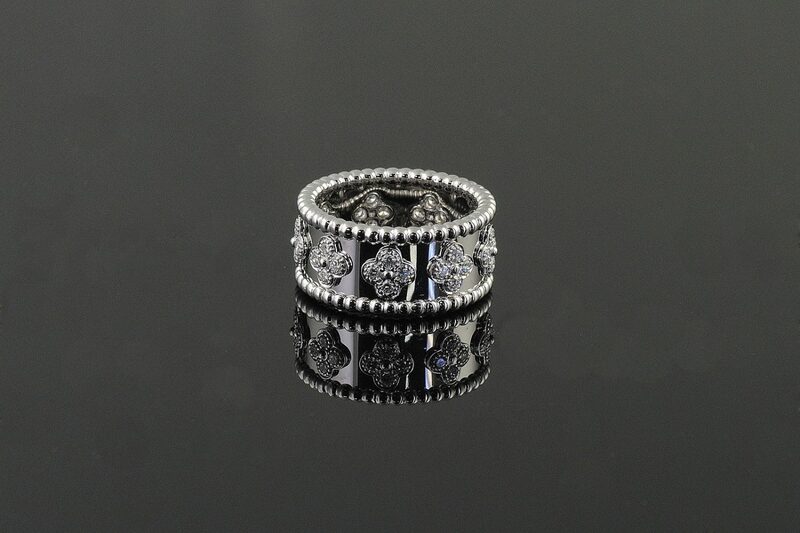 We have one R111 available in white gold, size 6.5 with 36 diamonds weighing 0.64 carats total, $1,695-. 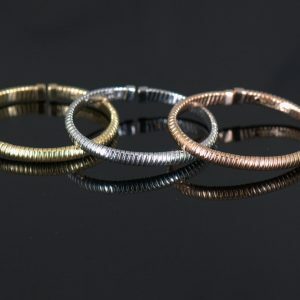 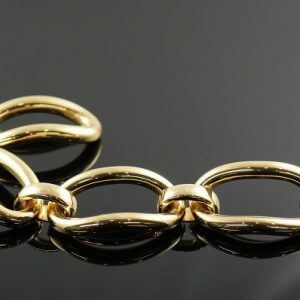 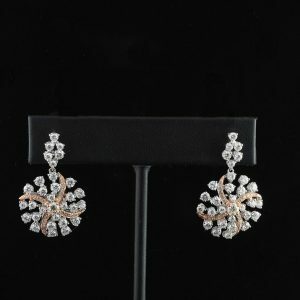 We also have one R111 available in yellow gold, size 5.5 with 36 diamonds weighing 0.58 carats total, $1,535-. 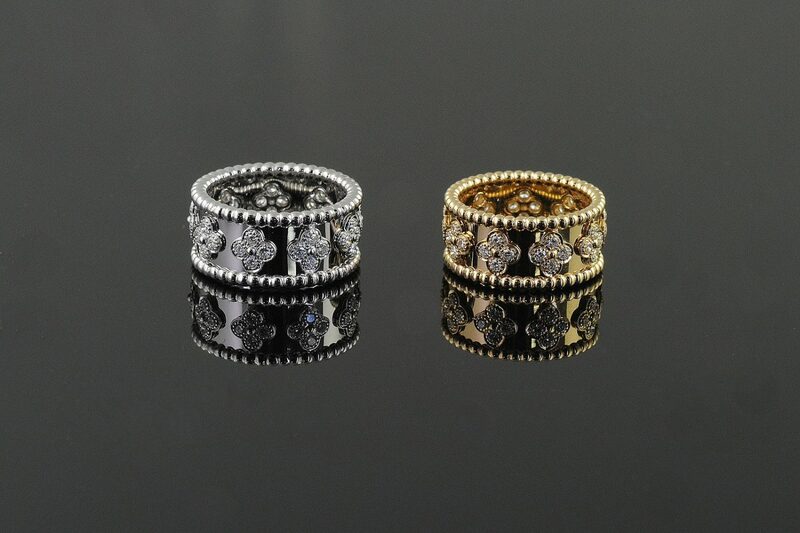 18k beaded edge rings with diamond set clovers and 36 diamonds in each ring. 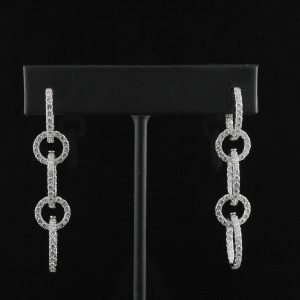 We have one R111 available in white gold, size 6.5 with 36 diamonds weighing 0.64 carats total, $1,695-. 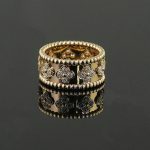 We also have one R111 available in yellow gold, size 5.5 with 36 diamonds weighing 0.58 carats total, $1,535-.